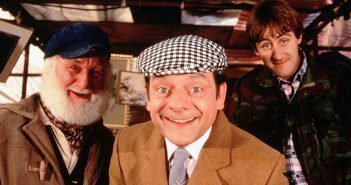 As part of our extended 80s celebrations, Bruno Russell looks back at the iconic British Comedy ‘Only Fools and Horses’ 37 years after the first episode aired. 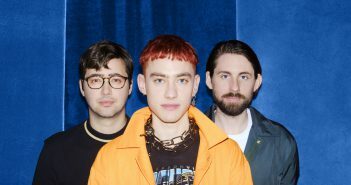 Years & Years have announced a tour later this year, including five UK dates. 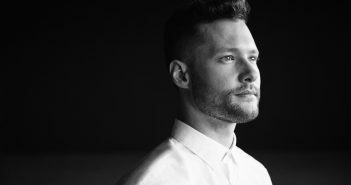 Can the Britian’s Got Talent star deliver with his debut album? 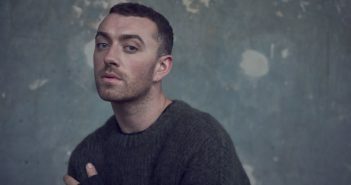 Notes on News: Why were Sam Smith, Katy Perry and Camila Cabello snubbed in 2018 Brit Nominations? 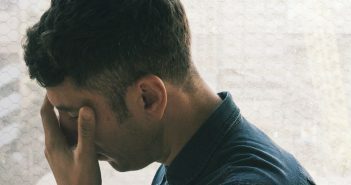 Do the recent Brit nominations show the awards have lost touch with how the public consume music? 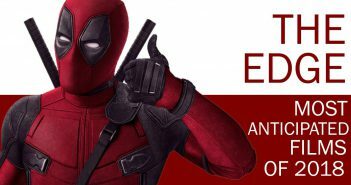 With 2018 officially underway, The Edge writers list off their most anticipated movies for the next 12 months. The queen of pop ranks in at number five. Which modern pop artist has the best Christmas song? Putting aside the 80s and 90s classics, which pop artists have delivered the best Christmas numbers in recent years? Has the unconventional hip-hop rapper proven his worth with this risky collaboration? Can the BRIT-award winning singer match up to the success of 2014-hit, A Perfect Contradiction? 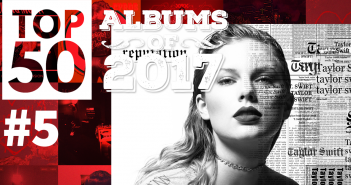 Swift will become the first female artist in history to have four albums top the Billboard chart with sales of over a million copies. 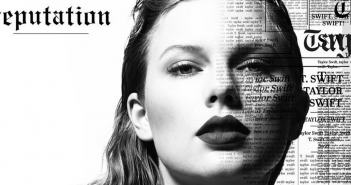 Can the Brit-award winning singer make it two number one albums in a row? 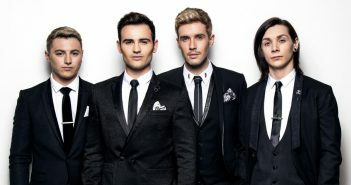 Bruno Russell calls Collabro’s latest gig at the Mayflower ‘impressive’ and ‘thoroughly enriching’, and a continuation of their success since their Britain’s Got Talent win. Does the singer’s latest live up to the success of summer hit ‘Your Song’?